Hypnobirthing in Burnley, East Lancashire. 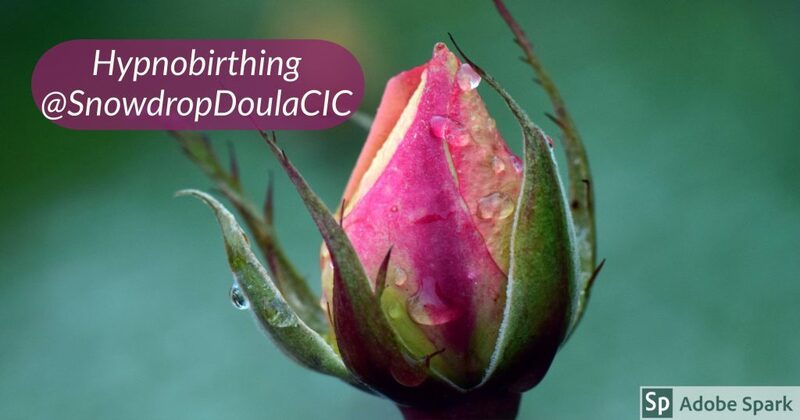 Hypnobirthing in Burnley and Clitheroe. East Lancashire and Blackburn with Darwen. Hypnobirthing is a technique used to ease birth. It can change and empower both parents, having a profound effect on the baby too. Our Hypnobirthing course is a birth and life with a newborn preparation course. Covering many aspects of what expectant parents want. Easing your journey to life as parents. It can be practised from any point in pregnancy, although sooner the better. Suitable for those who are pregnant and their partners. Our classes are ran over 2-4 sessions. Our teacher has been trained by KG Hypnobirthing on an RCM (Royal College of Midwives) accredited course. Each couple will receive a course “workbook” and link to mp3 download. Hypnobirthing books and additional CD’s can be purchased from us separately. We have classes in Burnley and Clitheroe (watch this space for Clitheroe). We can provide one to one hypnobirthing classes in Colne, Nelson, Briefield, Whalley, Rawtenstall, Accrington, Blackburn, Darwen . Hypnobirthing Group classes in Blackburn and Darwen also coming soon. We also have fortnightly pregnancy relaxation classes. To book and pay please click the link below.